Toy Story is coming to life at Walt Disney World this summer and it’s official! Disney finally revealed opening date for the highly anticipated Toy Story Land. The new area created for Disney’s Hollywood Studios will officially open to guests on June 30. Some of the Disney Pixar trilogy’s beloved characters, Woody, Buzz, and Jessie, announced the news on Disney-owned ABC during its “Good Morning America” broadcast on Friday. The latest addition to Disney’s Hollywood Studios will rest on 11 acres of land. Inspired by Pixar’s Toy Story films, the expansion will include family-friendly roller coaster Slinky Dog Dash, the twirly Alien Swirling Saucers ride and an expanded version of 3D-shooting ride Toy Story Mania with three tracks. The new addition will be filled with giant Crayons, Cooties, Green Army Men, Rubik’s Cubes, Tinkertoys, and other beloved toys, attractions and game pieces to celebrate Toy Story. 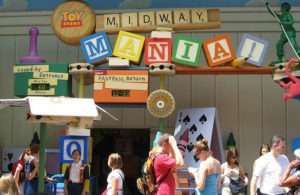 Guests will “shrink” to the size of a toy and have fun with Woody, Jessie, Buzz and Andy’s other familiar characters. Fans will be able to take a ride on Alien Swirling Saucers along with adorable little green aliens swirling about in their flying saucers. The Alien Swirling Saucers attraction, a galactic play set that Andy won from Pizza Planet, is based on Sid’s favorite “The Claw” game. Families can take a ride on Slinky Dog Dash, a roller coaster assembled by Andy from his Mega Coaster Play Kit and topped off with Slinky and Jessie. 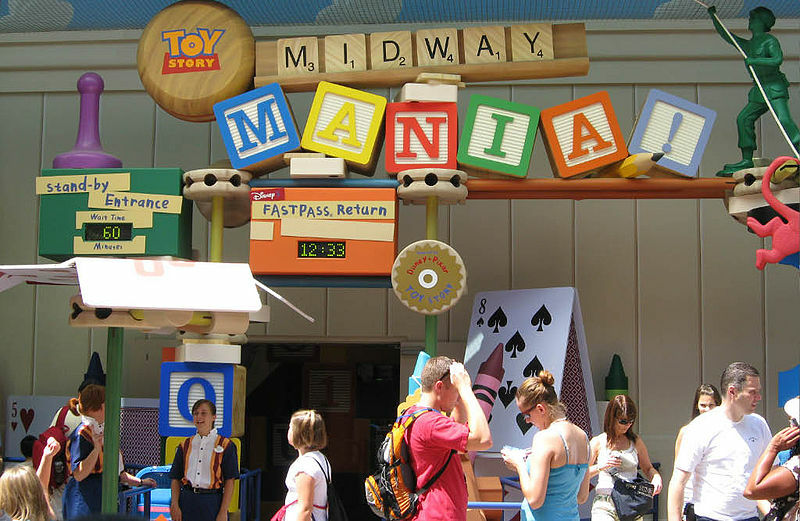 Guests will be able to walk through a new carnival game box to experience Toy Story Mania, a favorite attraction since the park opened in 2008, currently expanded with a third track. The new expansion Toy Story Land is the first of two major additions to Hollywood Studios. Disney is also planning to launch Galaxy’s Edge land- a Guardians of the Galaxy-themed roller coaster and “one of the world’s longest enclosed roller coasters” at Epcot’s Future World. The attraction is expected to open in 2019.